Renowned artist Svetlana Zakharova, “Prima Assoluta Ballerina” at the Bolshoi Ballet in Moscow, will be lighting up the Athenian sky with three unique performances at the Athens Concert Hall, on December 26, 27 and 28. 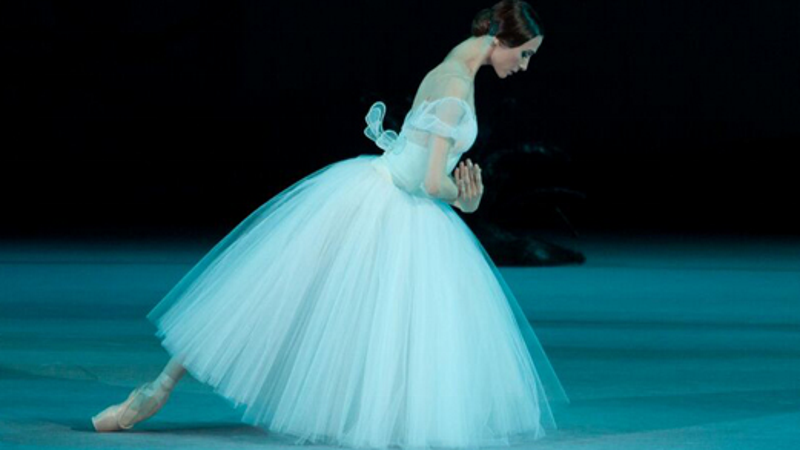 Principal dancer of the Bolshoi and considered one of the world’s leading ballet dancers, she will perform the role which has marked her magnificent career. At her side, in the role of Prince Albrecht another outstanding contemporary dancer, Sergei Polunin.